On June 20, 2013, a flood devastated the southern region in Alberta. Alberta is rebuilding to bring their beloved communities back! 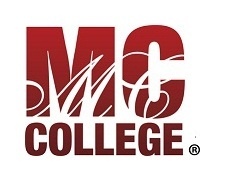 We, at MC College, want to help. On July 6, 2013, we will be donating 100% of the proceeds from our salons and spas services at our seven locations across Canada. All proceeds will be donated to the Canadian Red Cross. To book an appointment, please contact your campus of choice.